Khulekani is the Executive Director of Young Heroes, a registered non-profit in Swaziland. With an initial background in education, Khulekani soon expanded his skill set to nonprofit management, strategy and leadership. He holds several qualifications from the University of Swaziland and the Picker Center of the Columbia State University in New York. He has been actively involved with the Global Partnership Program of seriousfun, a global network dedicated to helping children reach beyond their illness. He namely helped with presentations on resource mobilization, planning and project implementation in South Africa, Hungary, Ireland and the USA. Selected for the CEO Global Titans Building Nations Award in 2015, Khulekani won both the Country and Regional awards. Thanduxolo is a co-founder of EDF, a newly established organization that focuses on funding education for underprivileged youth in Swaziland, thereby minimizing school dropout due to lack of finances. He is passionate about equipping youth with relevant skills that foster self-sustainability. He currently works for the Innovation Park under the Royal Science and Technology Park, which aims to stimulate startup and growth of technology-intensive and knowledge-based industries. 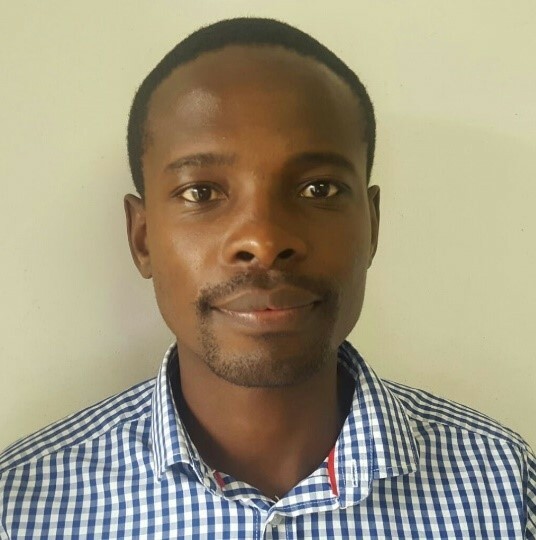 Thanduxolo holds a Master of Science in Electrical Engineering and Computer Science from the National Taiwan University of Technology, as well as a Bachelor's degree in Computer Science from the University of Swaziland.